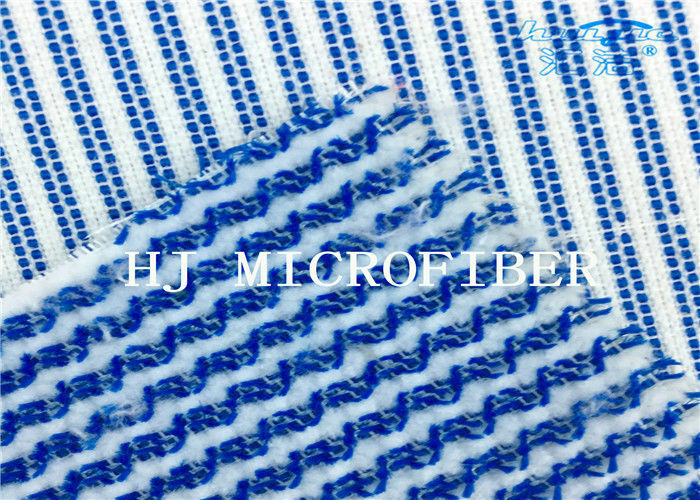 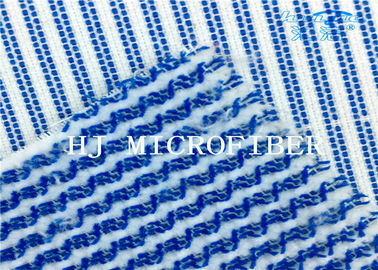 This item is Huijie Supplier Blue Mixed White Color Microfiber Hard Wire Cleaning Cloth Fabric. 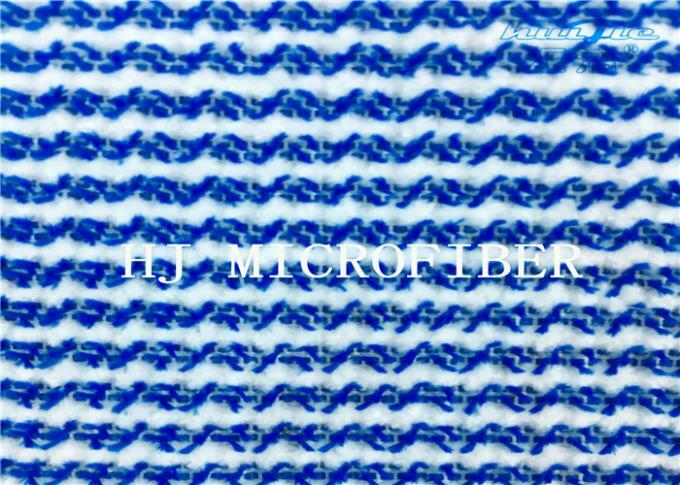 It can be divided into weft and warp knitting style. 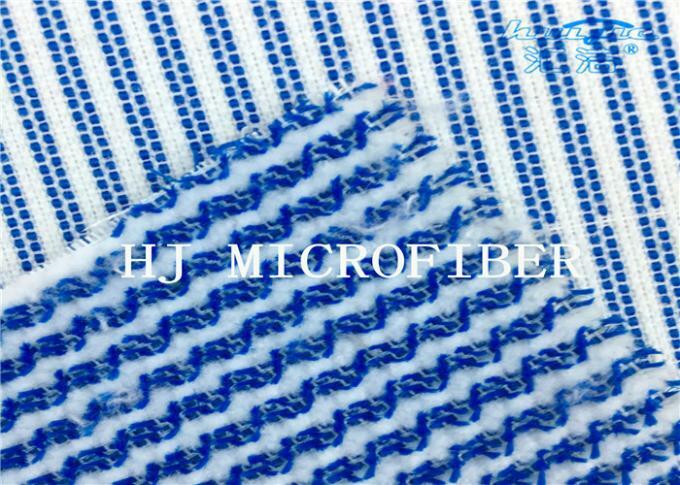 Made from one of the currently most popular fabric, it is soft, comfortable and much more durable than cotton fabric. 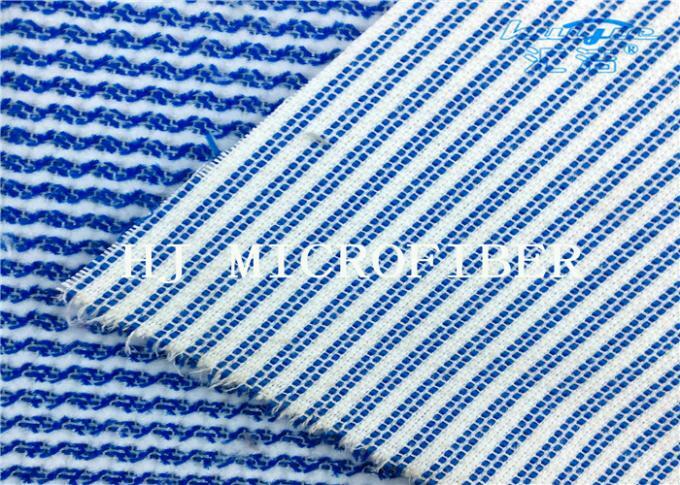 Besides being applied as beach towel, it can also be used for blanket and quilt. 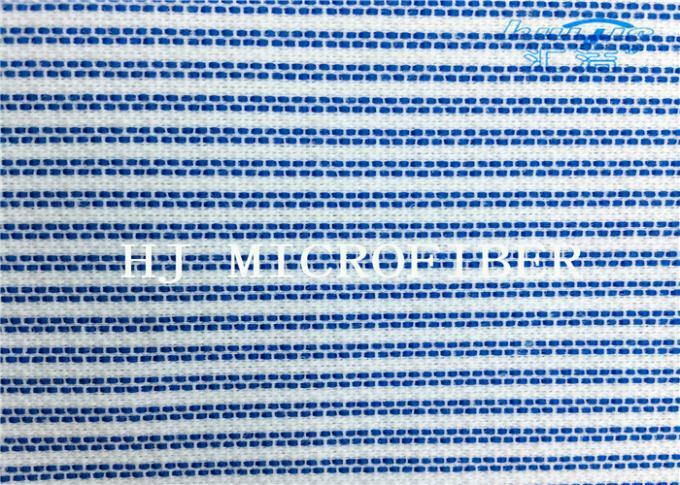 2) High water and grease absorption, 6or8 times better! 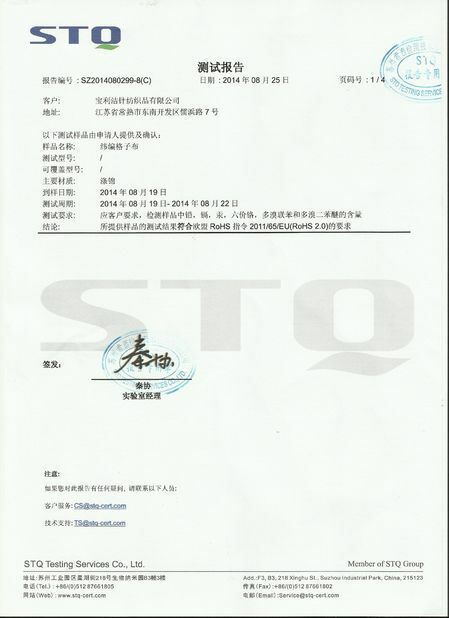 Our QC department further ensures that all products meet our high-grade quality stadards.We strive to build and maintain a total honesty management culture and we will appreciate the chance to do business with you!